At the moment, I organize the next edition of Schwelbrand, which will be staged in Berlin on March 14, 2019. 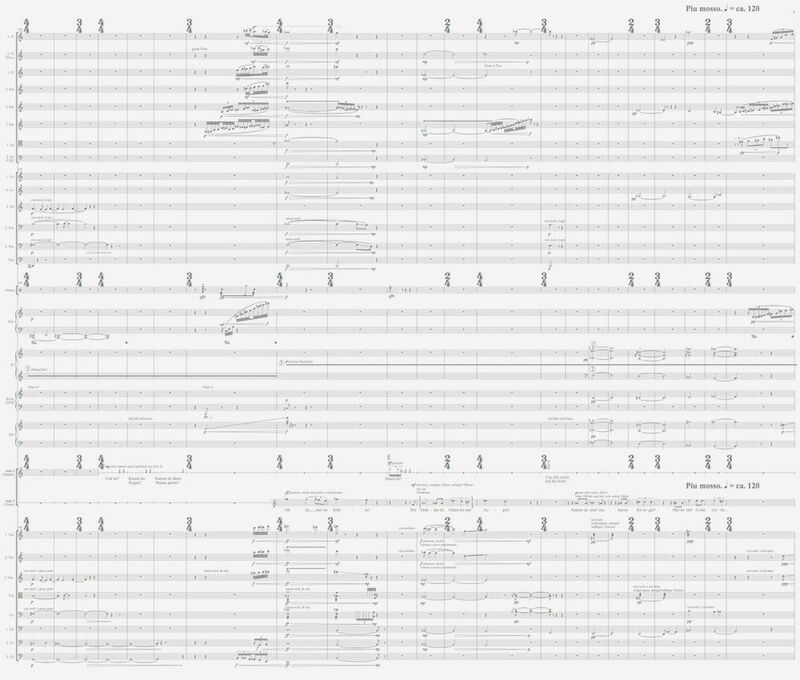 Furthermore, I'm composing a new quintet for French Ensemble TM+ to be premiered in Barcelona this April. 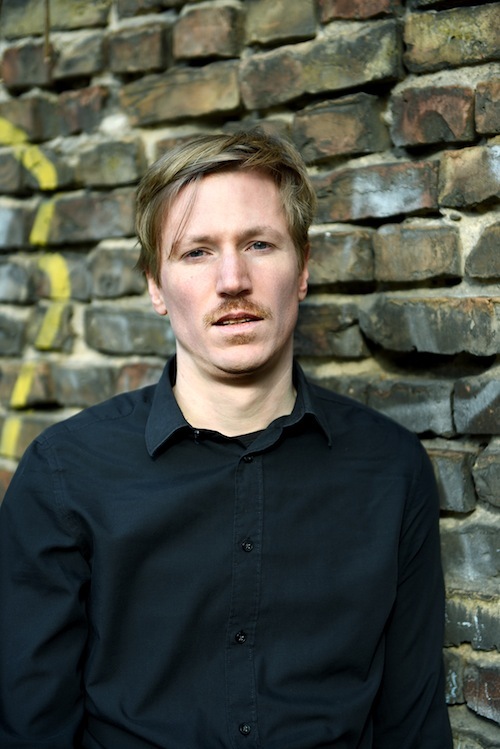 ...to the website of Berlin based composer Martin Grütter (* 1983). I write the blog mozartzuvielenoten about everything which is too extreme. I direct the festival Schwelbrand. There are plans for new works with Neue Vocalsolisten and Ensemble Nikel. I've also got plans for a huge, self-produced conman music theatre which still seeks investors (WP 2027–30). Click, read, listen – get destroyed and rebuilt and ravished and transcended by the music!